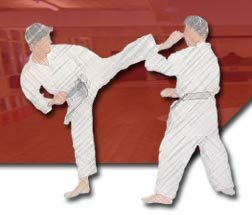 Started Karate in 1982 aged 3 with the KUGB. Graded under Andrew Sherry, Yoshinobu Ohta and Keinosuke Enoeda. Completed summer training camps in 1992 and 1993 with John Anderson head of Toyakwai. 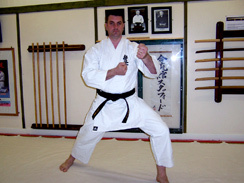 Shotokan has always been the at the core of his training, but his studies have include other areas and styles of martial arts such as: floor work and submission, different forms of Karate, Muai Thai, and Short arm Ju-Jitsu.